MOON TOWNSHIP – Active Minds is hosting a nationwide pledge drive competition, aiming to end the stigma around sexual assault. The It’s On Us Pledge Drive is a week-long competition which started on Oct. 21 and ended on Oct. 27. Students were encouraged to make a pledge and take action to help others who are victims of sexual assault. “The It’s On Us pledge drive is about ending sexual assault on college campuses, so you take a pledge that if you’re a bystander, you’ll step in and stop it when you see it happen,” said Joey Chen, former president of Active Minds. Active Minds’ objective is to raise awareness of mental health issues and end various stigmas so that students can get help on campus. “Active Minds is like a national chapter that removes the stigma surrounding mental health issues on college campuses,” said Chen. This nationwide event encourages all college students to open up a conversation about sexual assault and how it affects their mental health. The goal for Robert Morris University students is to collect 500 pledges, and the top three college campuses will be announced as winners. Joey Chen emphasizes the importance of the pledges and how it relates to the goals of the Active Minds chapter. 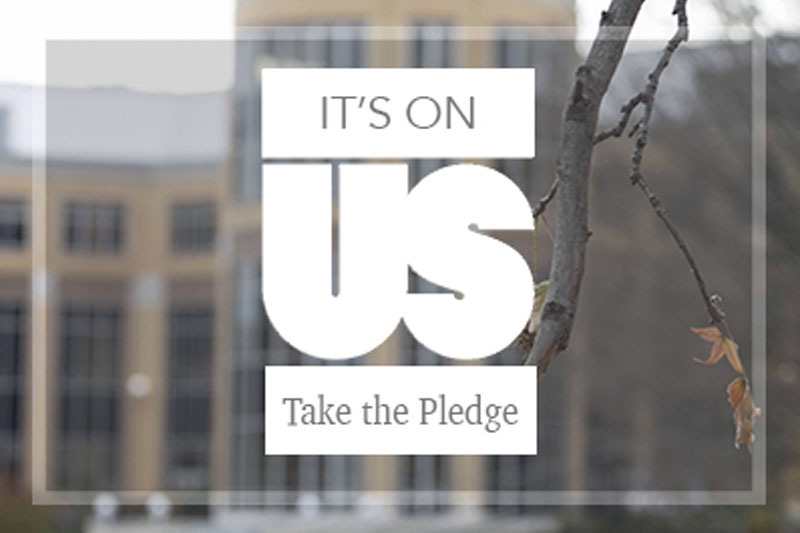 In addition to the It’s On Us pledge, students can rely on many on-campus and off-campus resources to report sexual assault cases and keep the conversation going. 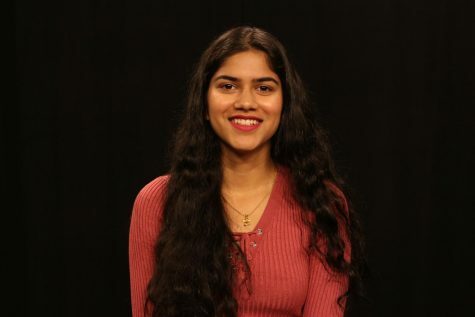 Chen hopes that the pledge drive encourages victims of sexual assault to open up about their experiences and end the ongoing stigma about these incidents on campus. Winners of It’s On Us are yet to be announced. Students can visit PAAR and Center for Victims for more information about local resources for sexual assault.